Health workers wearing protective clothing prepare to carry an abandoned dead body presenting with Ebola symptoms at Duwala market in Monrovia, August 17, 2014. (Reuters) – The death toll from the Ebola epidemic has risen to 4,950 out of 13,241 cases in the three worst-hit countries of West Africa, the World Health Organization (WHO) said on Friday, calling for widespread rigorous control measures to halt the virus. “Case incidence is declining in some districts in Guinea, Liberia and Sierra Leone, while steep rises persist in other districts,” the United Nations agency said in a statement. The latest figures to Nov. 4 reflect 132 new deaths since the last update issued on Wednesday, which was as of Nov. 2. A slowdown in Liberia’s Ebola outbreak and the continued rampant rate of infection in Sierra Leone may reflect contrasting ways the two countries are dealing with burials, WHO experts said earlier on Friday. Shoring up defenses in states neighboring the three countries remains critical, the WHO said. Nigeria and Senegal have stamped out outbreaks, while Mali has recorded one case. 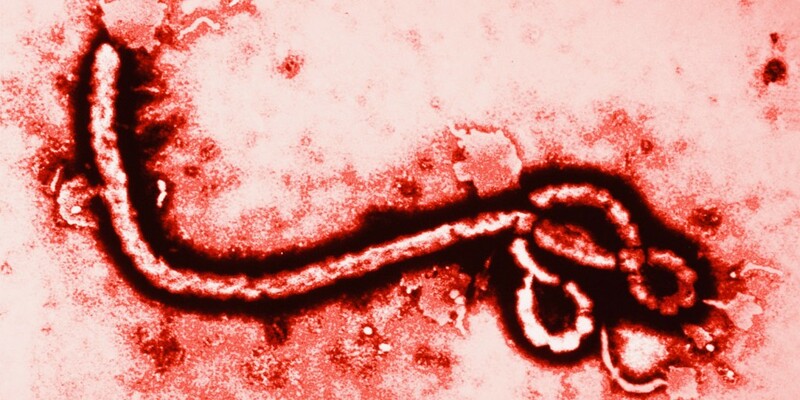 “The best protective measures for non-affected countries are adequate levels of preparedness including heightened surveillance to detect and diagnose cases early and well-prepared staff and operational planning to ensure that suspect cases of Ebola are managed safely and in ways to minimize further spread,” the Travel and Transport Task Force on Ebola Virus Disease said in a separate statement issued on Friday. Members include the WHO, International Civil Aviation Organization, the World Tourism Organization, International Air Transport Association, and International Maritime Organization. The group said measures such as quarantine of travelers arriving from Ebola-affected countries could create a false impression of control. It could also reduce the number of health care workers volunteering to help fight the outbreak. “Such measures may also adversely reduce essential trade including supplies of food, fuel and medical equipment to the affected countries,” it added. The task force voiced concern at reports that medical care had been denied to sick seafarers on board ships that had previously called at ports in the Ebola-affected region.